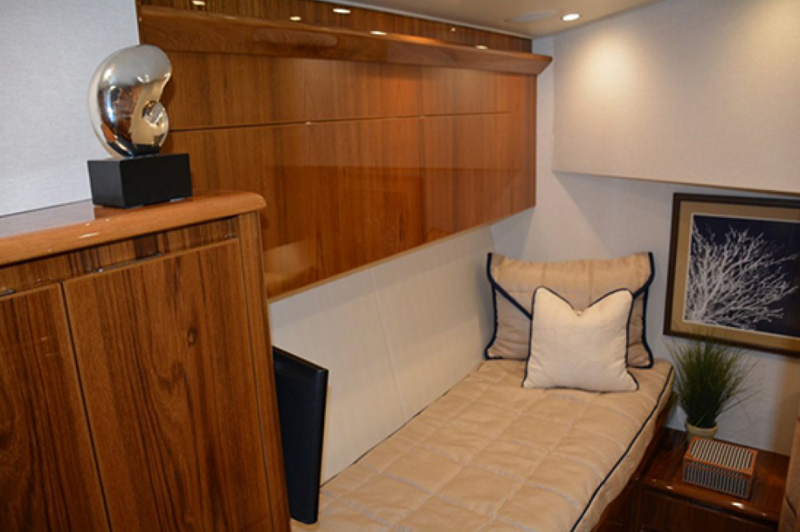 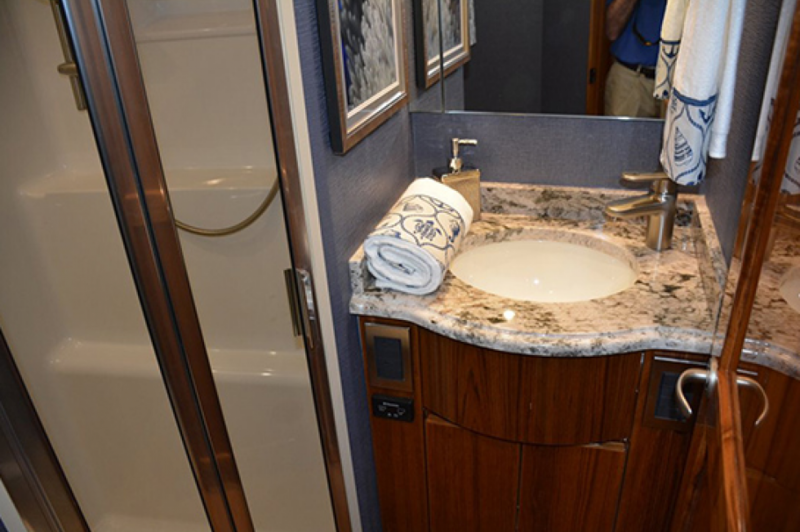 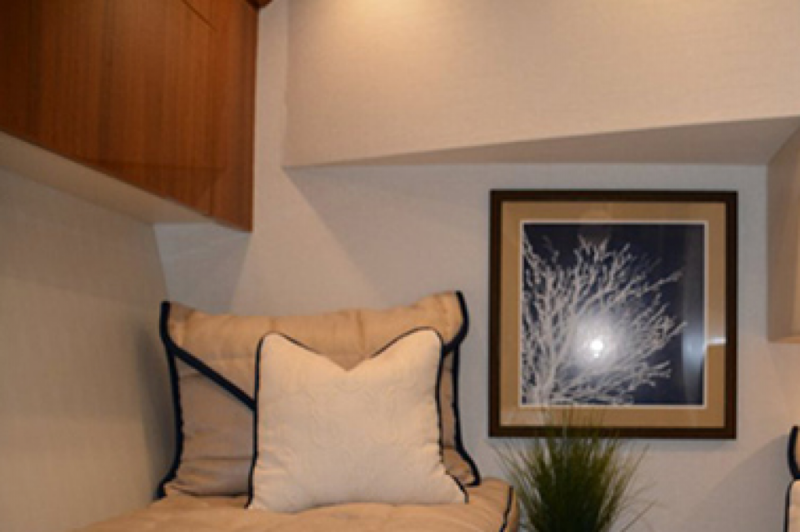 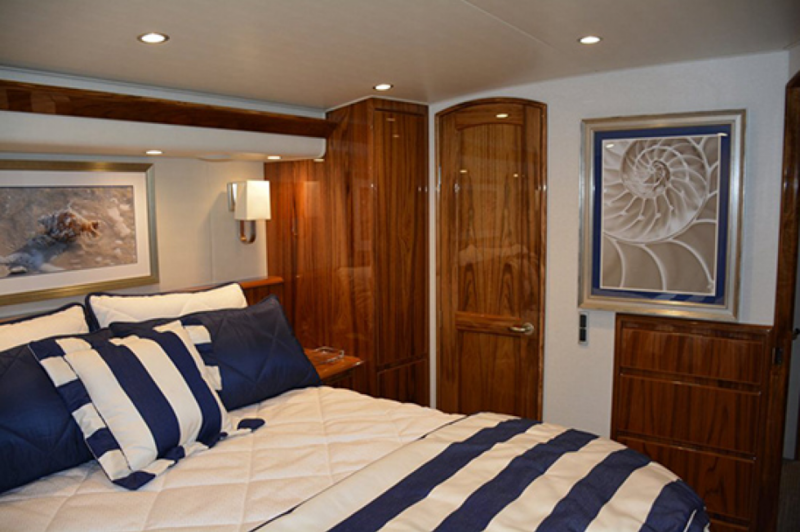 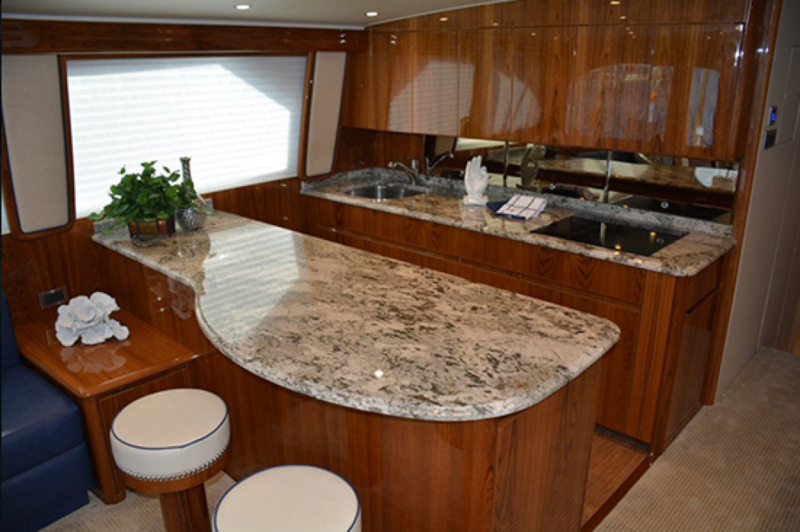 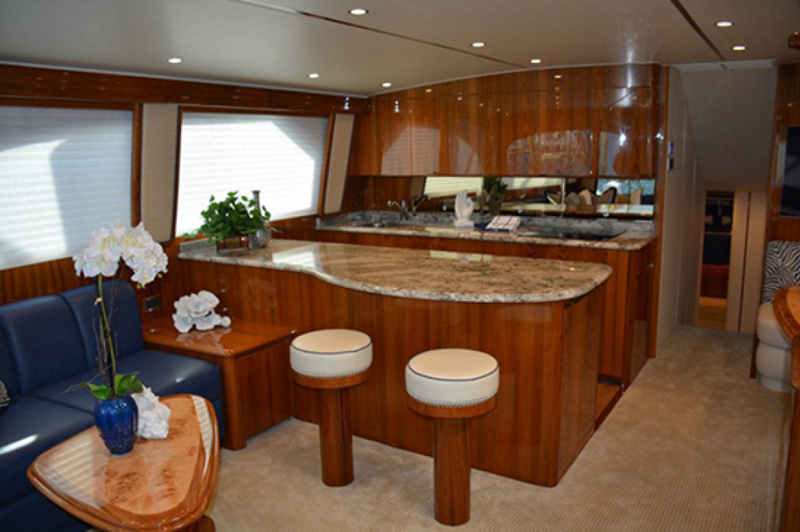 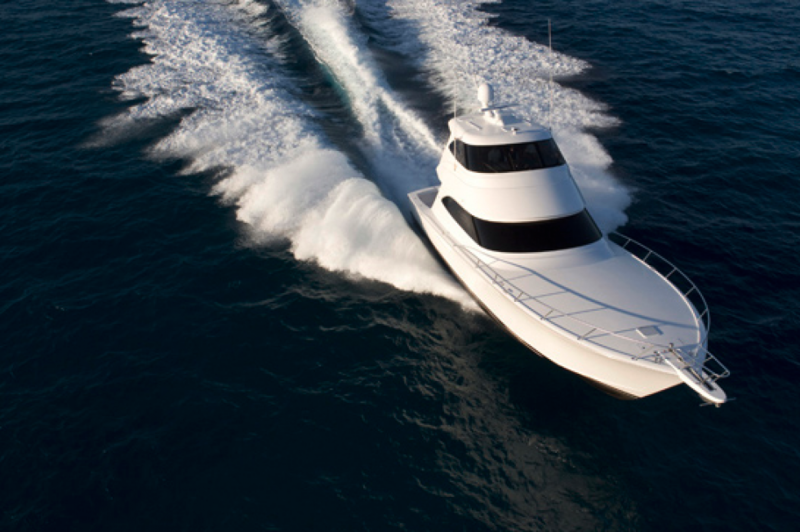 Building a better boat every day is the philosophy that has guided the Viking Yacht Company for over a half century. 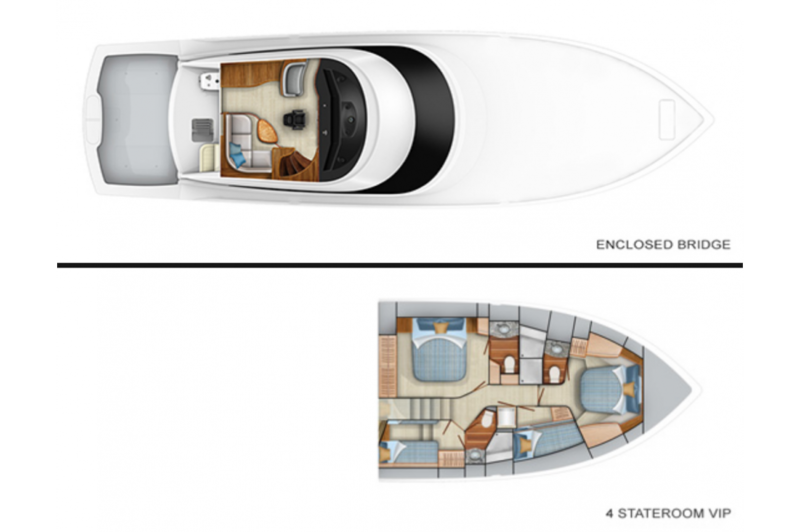 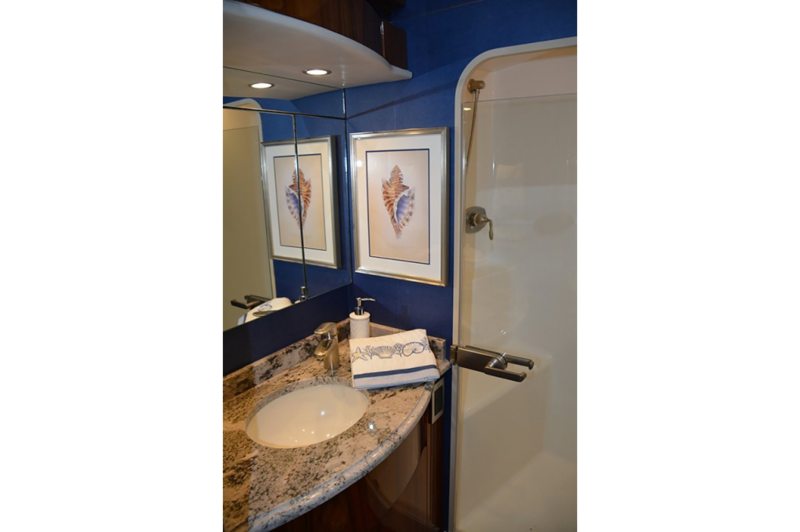 During this period, new boats have been our mainstay positioning Viking as best in its class, with a stellar reputation for ground breaking innovation, envious performance and unimpeachable style. 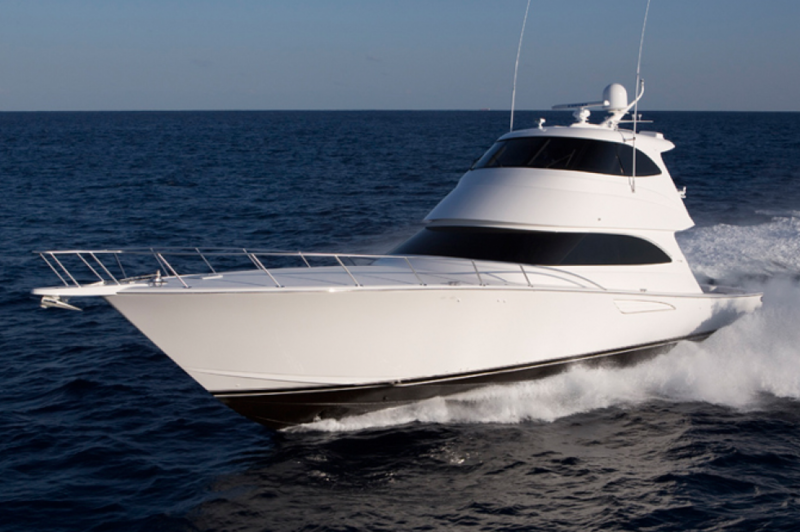 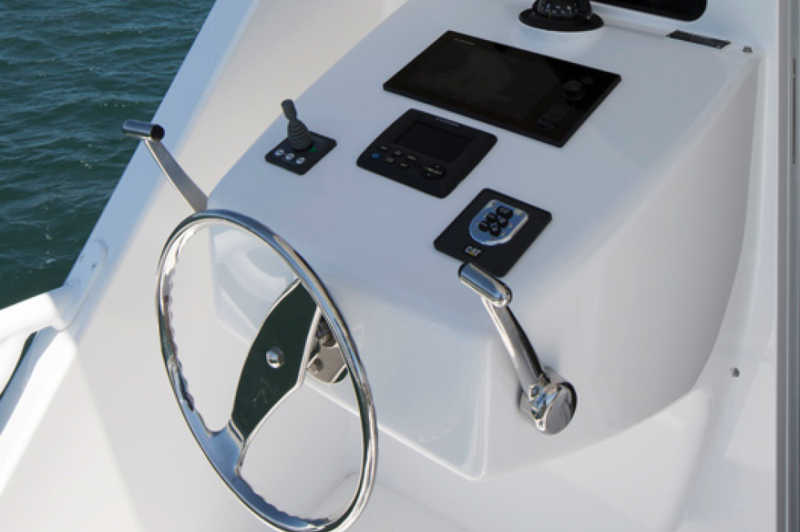 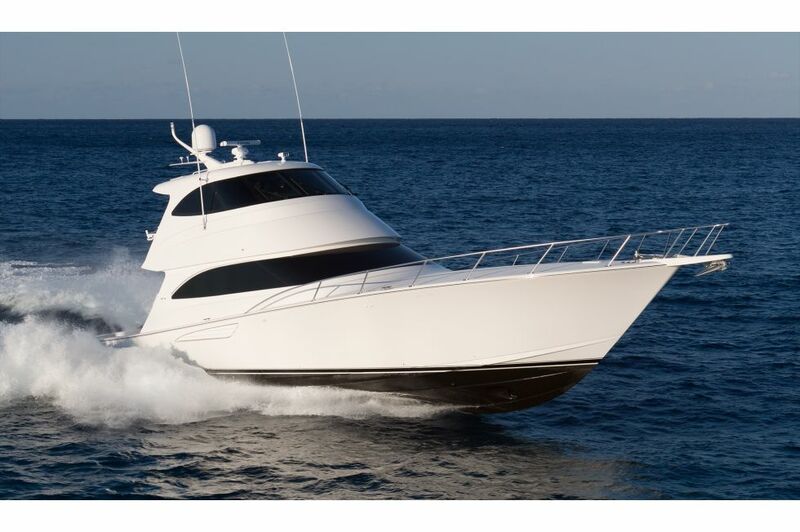 The Viking 62 Convertible represents the newest ground breaking champion in the history of the world’s largest and most copied manufacturer of convertible sportfishing yachts. 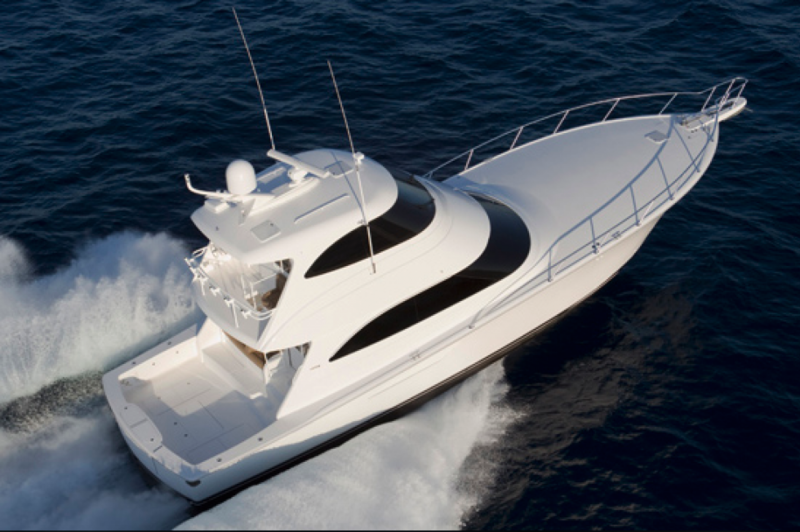 We cordially invite you to contact your Viking dealer to learn more about this new model and arrange a sea trial and factory tour of our 862,000 square-foot facility.